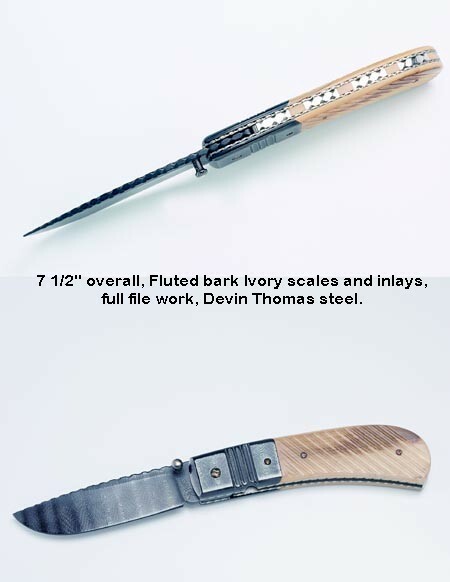 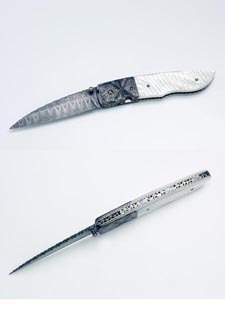 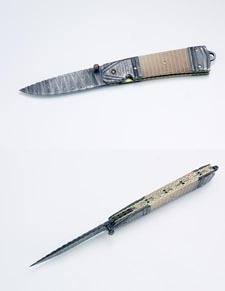 These knives were displayed by Gerry Hurst for the first time at the Knifemakers Guild Show. 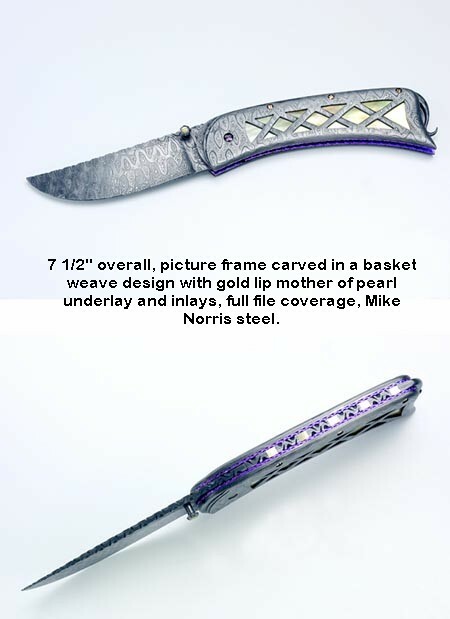 Click on any of the following pictures to view a larger image and details. 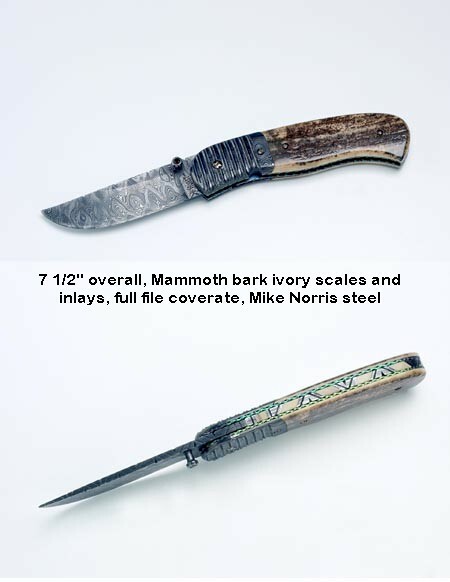 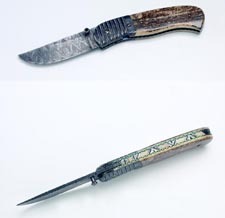 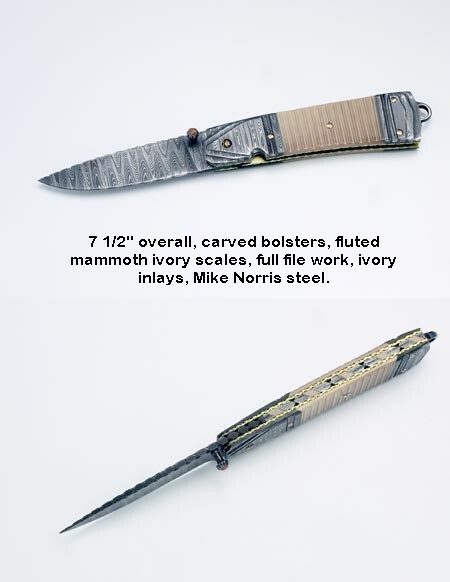 Click here to see more of Gerry's work in our Knifemaker's Corner. 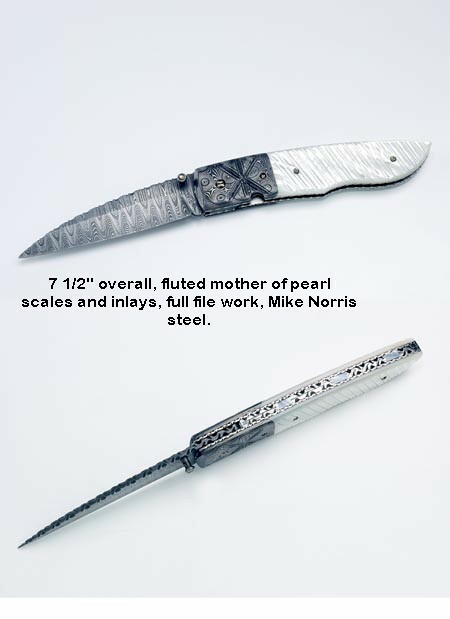 Click here to go back to the Top of Texas homepage.